BMW Group announced today the Q2 results of 2015. According to the sales sheet, BMW has sold 12,562 i3 and i8 models from January 1st to June 30th, 2015. Last year, over the same period of time, BMW sold 5,405 units, but the i3 wasn’t available worldwide. The “i” sales have not been broken down between the i3 electric vehicle and i8 plug-in hybrid sportscar. Over 30,000 copies of the BMW i3 and BMW i8 have been sold since their market launch in late 2013. Even though the two innovative vehicles with carbon fiber passenger cell are still not available in all planned markets planned, the sales have been nothing short of positive. The fully planned market launch will be completed in August. In July, BMW sold 953 i3 models in the U.S. for a total of 5,391 units sold this year. 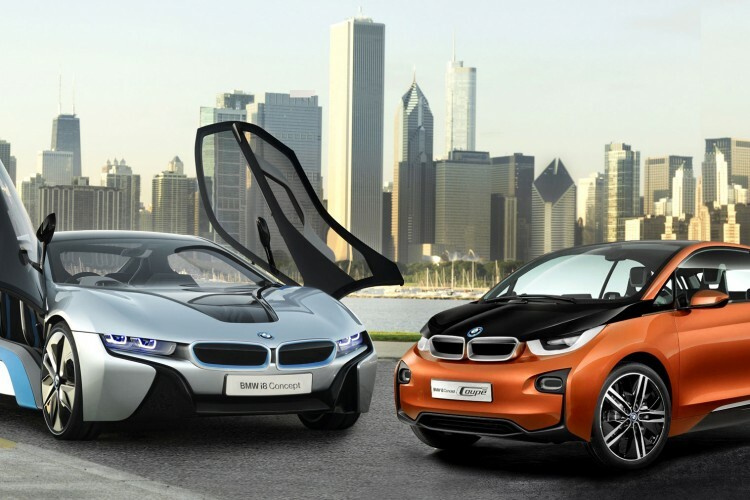 Production of the i3 and i8 will continue to increase and the overall sales will beat the numbers reported in 2014. Next post Is Apple going to buy BMW, Mr Krueger?